The British government is renationalising the rail route between London and Edinburgh, taking back the line from a private company that had over-estimated profits, in a step likely to reignite a debate over public ownership of the UK's railways. The UK government said on Wednesday it was scrapping the contract with London-listed Stagecoach five years early and would operate the line, which carries 22 million people annually, for two to three years before setting up a new public-private partnership. It is the third time since 2007 that the 393-mile (632 km) flagship route between the English and Scottish capitals has been returned to government hands after contracts failed, giving ammunition to the opposition Labour party which opposes privatisation. The Labour party has pledged to nationalise industries like rail and water, policies which have been popular in the polls, and which helped Labour deny the pro-privatisation Conservatives a majority government at last year's election. 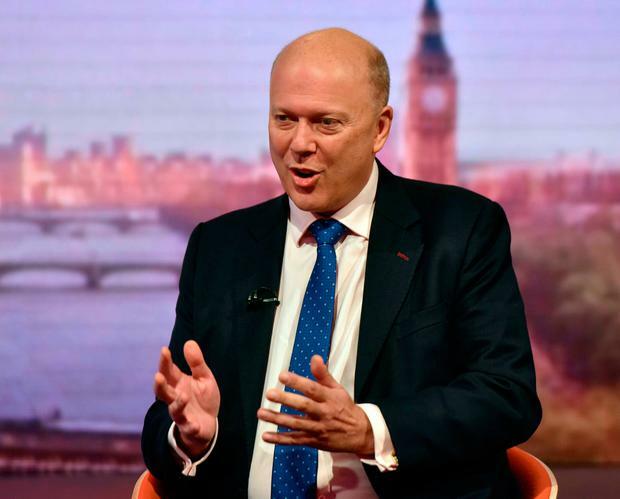 Transport Minister Chris Grayling tried to appeal to both parties on Wednesday with a promise that after a spell under government control, he would set up a new "partnership between the public and private sectors" to run the line. The franchising model, also part of the reason for delays on a contract in the London area, has come under fire recently with a cross-party parliamentary committee calling it "broken" in April. Rail union Unite called for all rail lines to be nationalised. "It would be best for the economy, the treasury and the hard-pressed rail traveller paying through the nose for their tickets, if ministers blew the whistle on rail privatisation," Unite rail industry officer Hugh Roberts said. Rail services in Britain were privatised in the 1990s with routes grouped into franchises and operators contracted to run services for a set number of years, promising payments to the government at the same time as making profits for themselves. Mr Grayling had said late last year that the East Coast franchise run since 2015 by Stagecoach, which owns 90pc alongside Virgin, would need to end early after losses of about £200m for Stagecoach.